RECORD SUSPENSIONS (Formerly "Pardon") - We can help! SUCCESS STORIES Read stories from our clients and even submit your own! GET INVOLVED We're looking for volunteers! 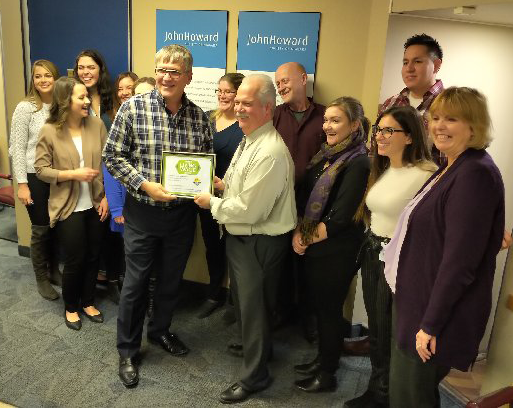 John Howard Society of Niagara is a proud Living Wage Champion! "Through responsive and individualized service, the John Howard Society of Niagara is committed to facilitating positive personal growth through Justice, Prevention, Employment and Education programs that enrich the communities of the Niagara Region." Copyright © 2019 John Howard Society of Niagara. All Rights Reserved.